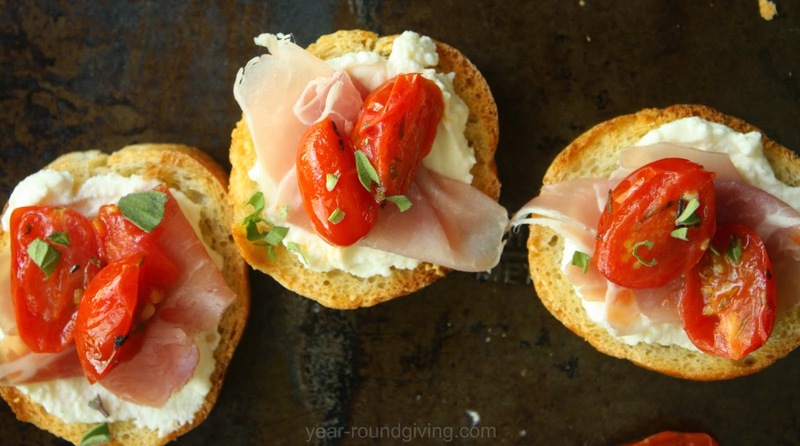 Grape tomatoes sauteed with garlic and herbs on a toasted baguette with ricotta and prosciutto. 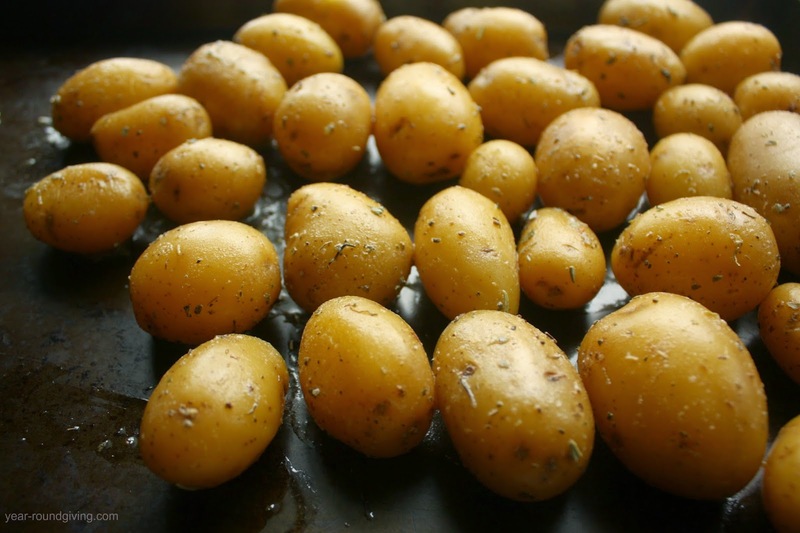 Mini golden potatoes cooked to perfection then coated in butter and herbs. They will melt in your mouth! 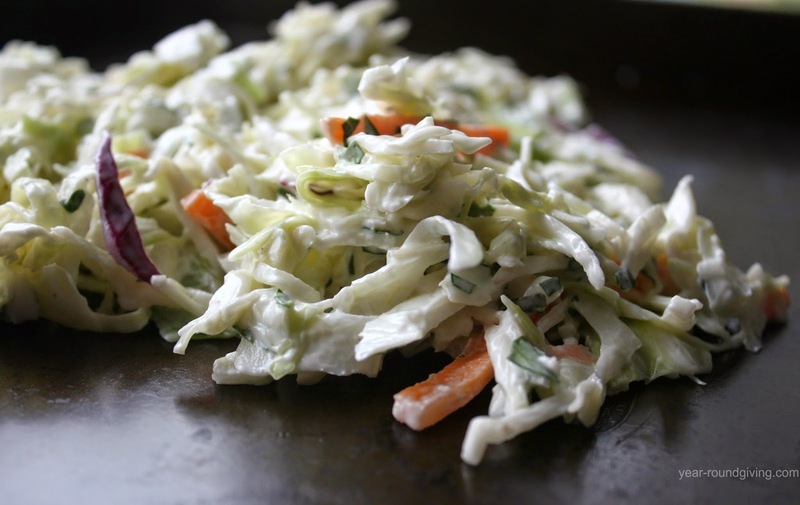 Creamy sweet coleslaw with fresh chopped cilantro that gives this recipe an amazing flavor. 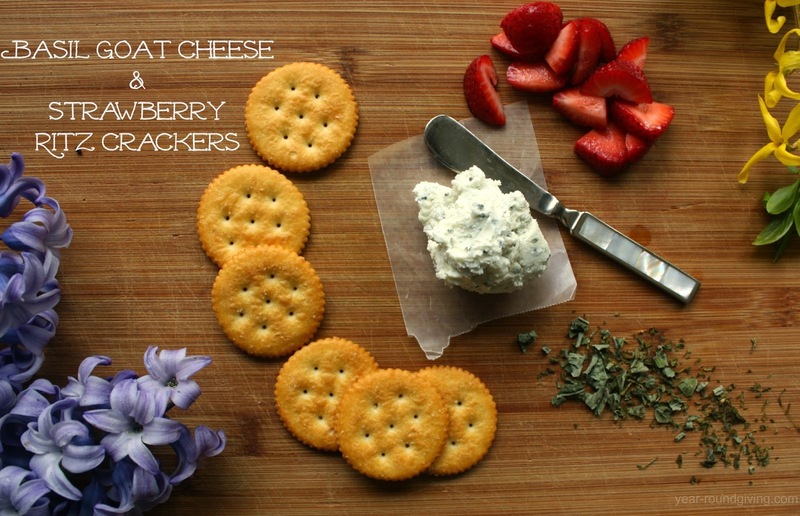 Goat cheese blended with dried basil, spread on top of a buttery RITZ® cracker and topped with fresh strawberry slices. 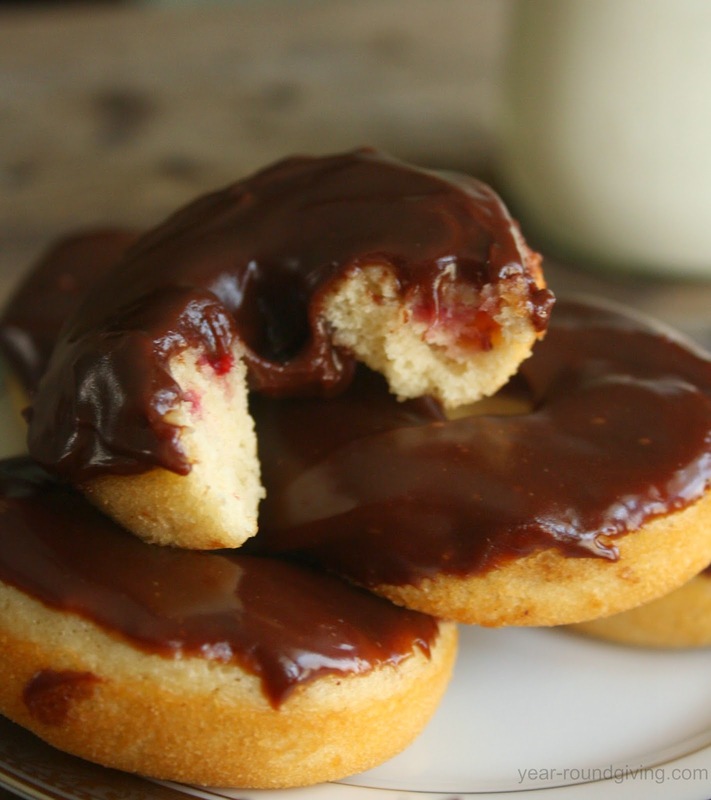 Vanilla mini donuts baked with fresh strawberries and then frosted with a milk chocolate ganache. 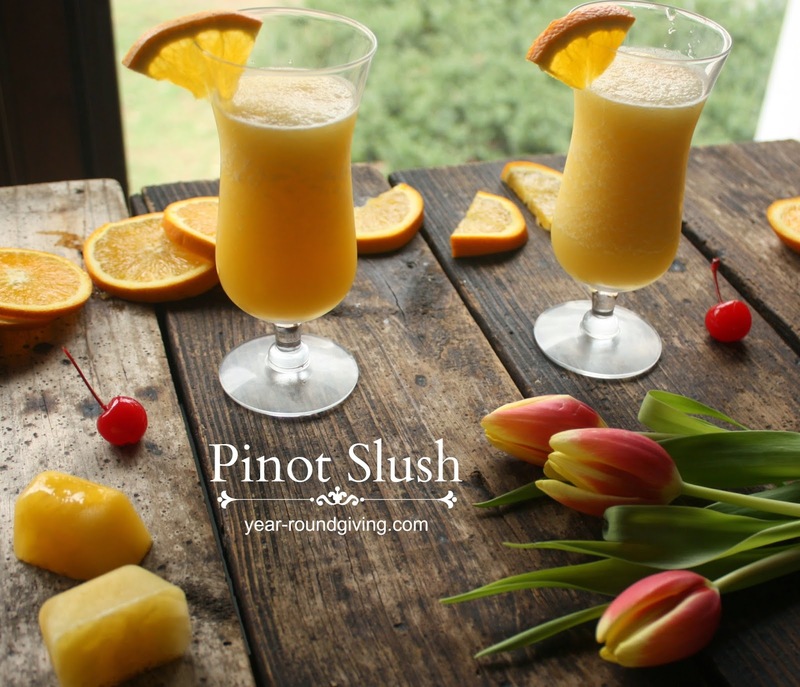 A fruity frozen cocktail blended with Pinot Grigio and Grand Marnier. A perfect Spring cocktail to serve on a sunny day. Spring is finally here! The sun is shining and gorgeous days are ahead. The daffodils and forsythias are in bloom and everything is bright and yellow. With all this yellow all I can think about is making something with bananas. 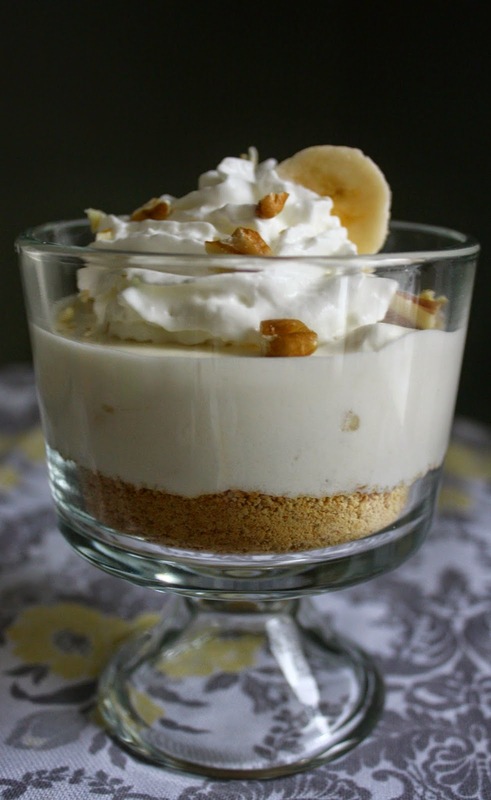 This simple and fun dessert is made with marshmallows, bananas and a lot of whipped cream. It is light and fluffy and perfect for a sunny day out on the deck. 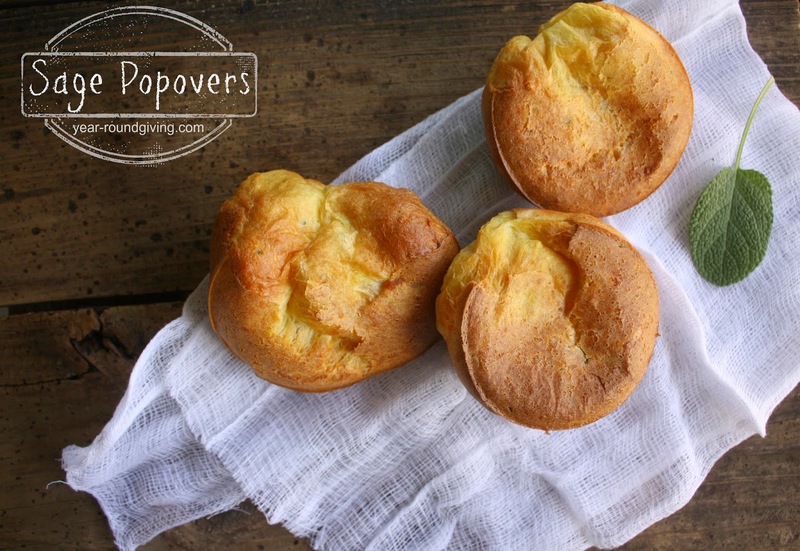 Popovers have simple ingredients, are simple to make and simply taste amazing. Popovers are light, airy, gorgeous and make a great side to any main course.